 Buffalo State College is committed to the intellectual, personal, and professional growth of its students, faculty, and staff. The goal of the college is to inspire a lifelong passion for learning, and to empower a diverse population of students to succeed as citizens of a challenging world. Toward this goal, and in order to enhance the quality of life in Buffalo and the larger community, the college is dedicated to excellence in teaching and scholarship, cultural enrichment, and service. Access to quality public higher education. Opportunities for individuals to realize their full potential. The rigors, joys, and fulfillment of intellectual discovery. Respect for diversity and individual differences.